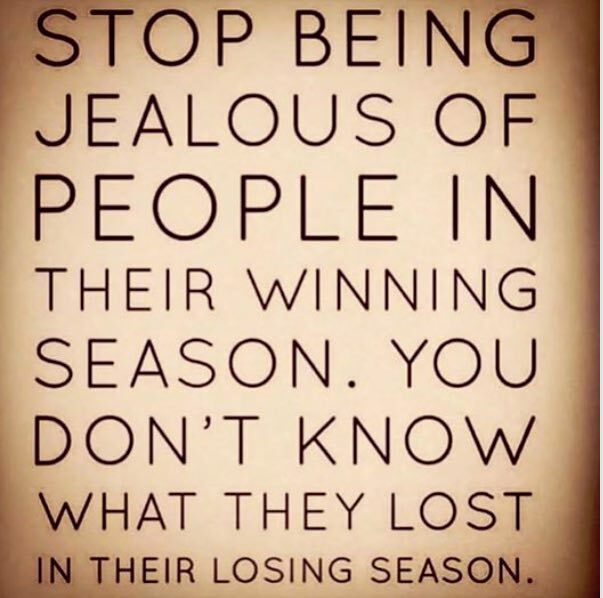 “Stop being jealous of people in their winning season. When you are playing in a non-tournament situation what exactly is your goal? Is it to get exercise? Is it to have fun? Is it to do your best? Is it to do everything you can to win? Whatever your goal may be, I think we all want to do well. The question then arises…If you are at a club and there is a ten or fifteen minute wait between games, what do you do with that time? I think depending upon your answer to the goal question above, you may have a couple of different answers, but some coaches suggest that there are several things to consider doing. * If there is space, can you get on a practice court and stay warm? * Is there a wall you can use to hit against? You can practice your dink or reflex vollies. * Can you do some in-place movement to stay limber? If you are a serious, competitive player, you might want to check out the article linked above. Pickkleball: Why do you do what you do? When you are playing pickleball and you are ready to return serve, do you try to place the ball in a specific spot on your opponent’s side of the court? If you do, does your partner understand where they need to be to help you defend against the third shot? Do you know where you should be in relationship to your partner to best counter the returning ball? 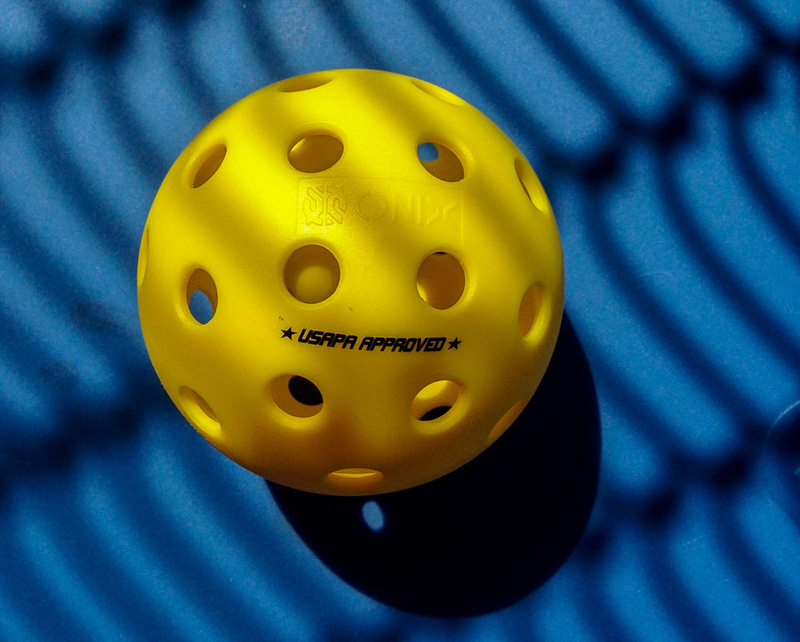 In a recent post by Sarah Ansboury, Pickleball Tip: Follow the Ball, she explains the importance of knowing “why” you want to accomplish something on the court. She suggests that technique and knowing how to hit the various types of shots are not really enough. Sarah continues to explain why successful players need to follow specific strategies depending upon the variables. I know you have seen them. They sometimes have 26.2 on them or perhaps only 13.1. 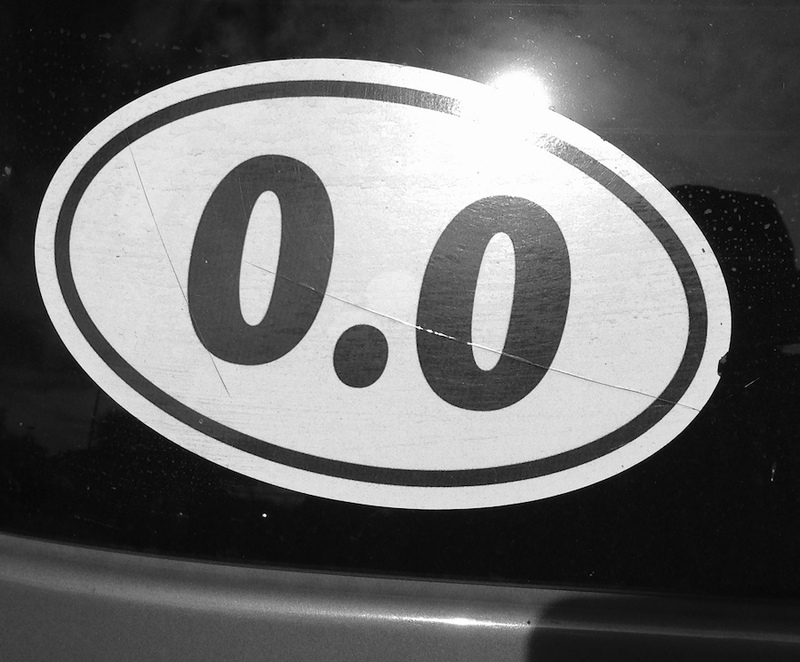 They are car window decals espousing participation in, or at least an interest in or passion for, a marathon or half-marathon. Well…the other day I came across a race that a septuagenarian like me has the potential to win. I think even I have a realistic chance at this one! What do you think? If you want one for your car, you can purchase one HERE or a variation on the theme HERE.